Sign up with your email address to be the first to know when we launch on Kickstarter and ensure you'll get the lowest price! 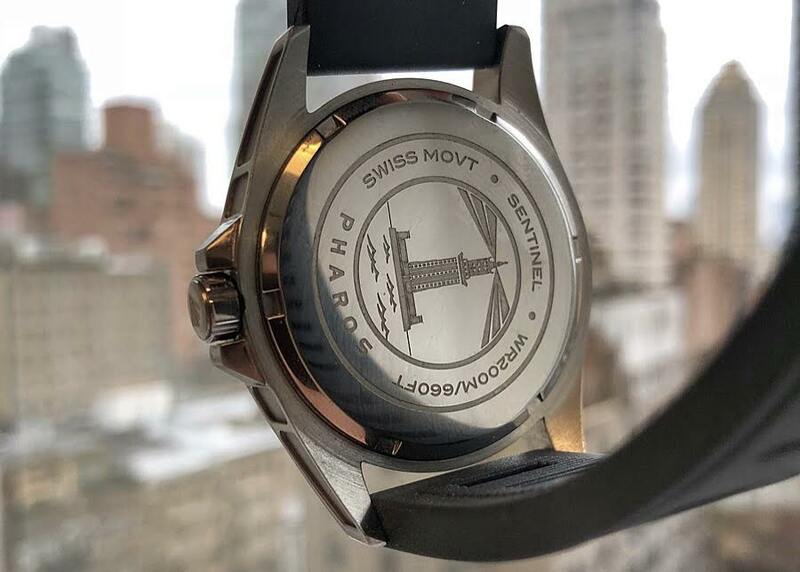 Pharos Watches offers a uniquely designed watch that takes after lighthouses ancient and modern. Our namesake, the Pharos of Alexandria, was one of the Seven Wonders of the Ancient World, and our watches pay homage to that legacy. Our full lume dials shine bright at all times of night like the lighthouses we modeled our watches after. Our watches run on the workhorse Swiss Sellita SW200 movement, so no need to worry about reliability or quality. Our full lume dials are made from Swiss Super-LumiNova to ensure the best quality and an extremely long lasting illumination. 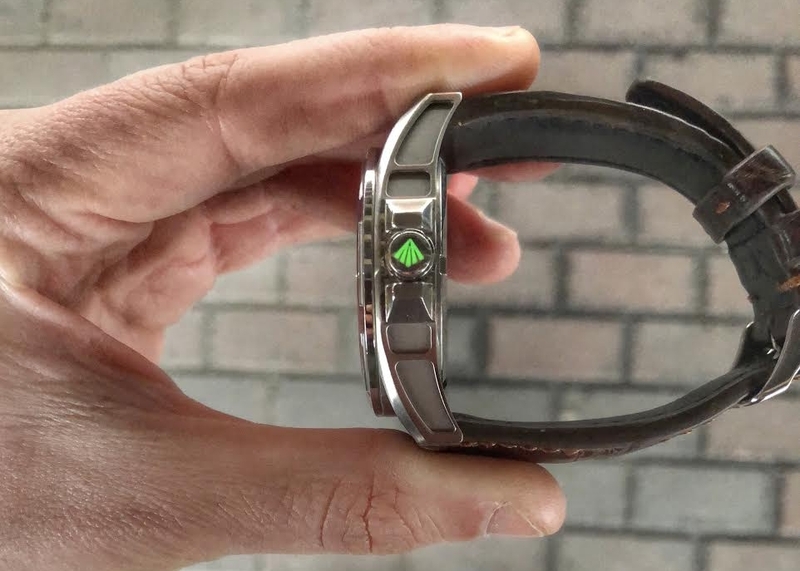 Our lumed crowns add another fun and unique aspect to our watches. The small details are extremely important to us!